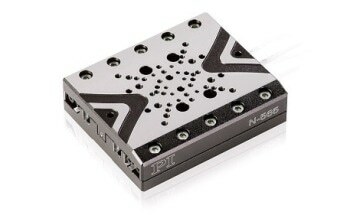 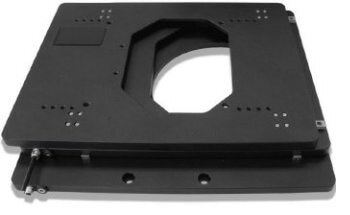 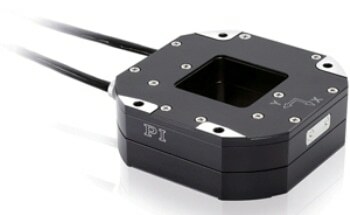 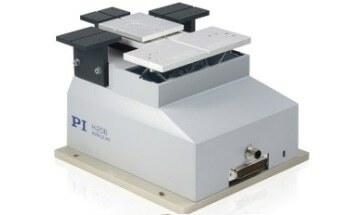 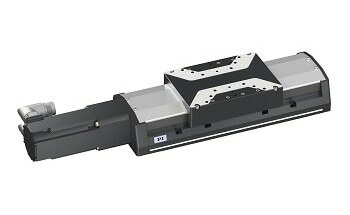 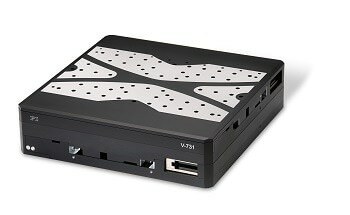 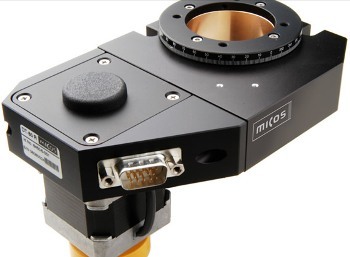 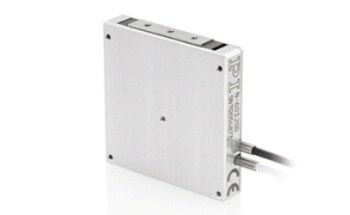 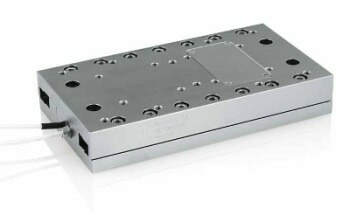 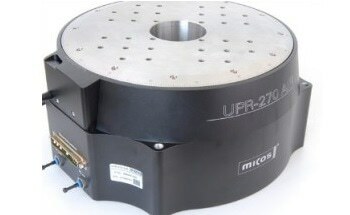 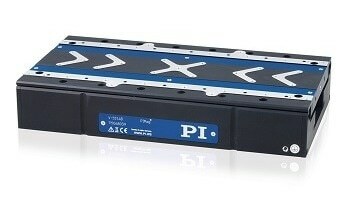 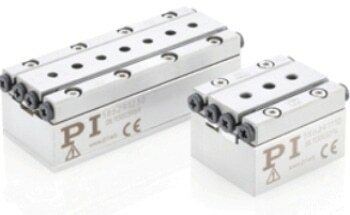 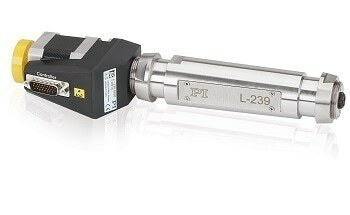 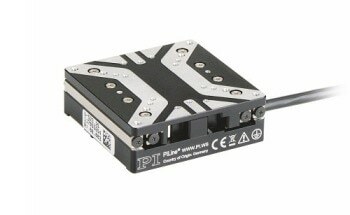 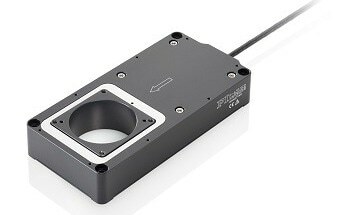 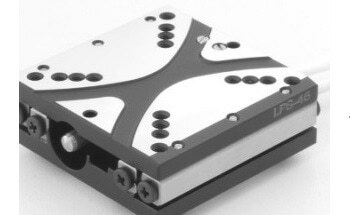 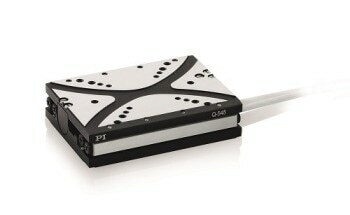 The new rotation stage DT-80R is a cost-effective alternative to the PI miCos DT-65 N and PRS-110 high precision rotation stages. 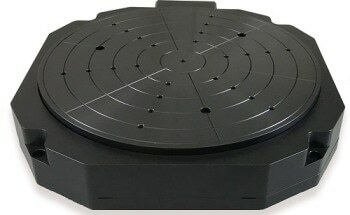 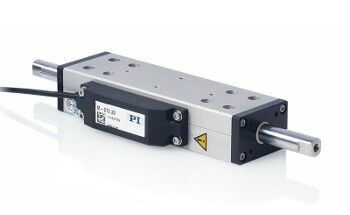 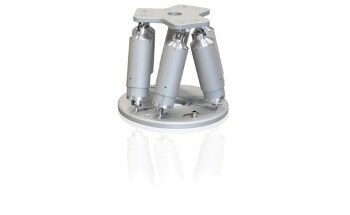 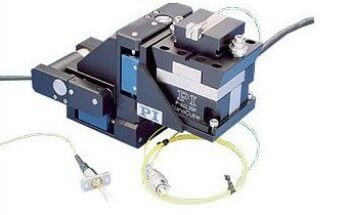 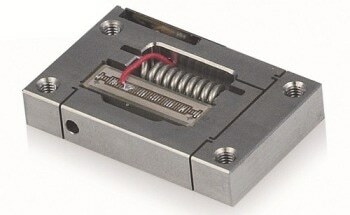 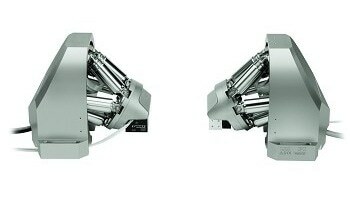 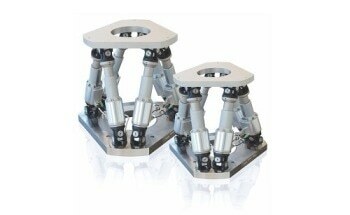 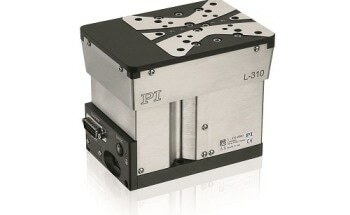 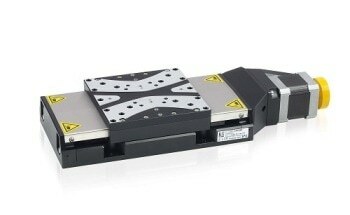 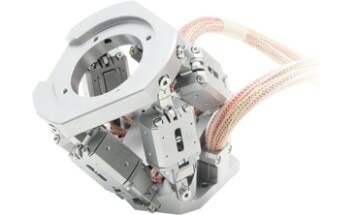 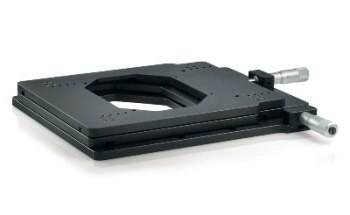 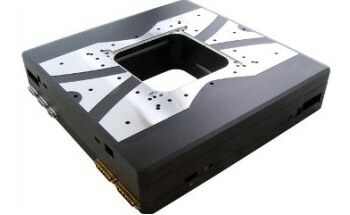 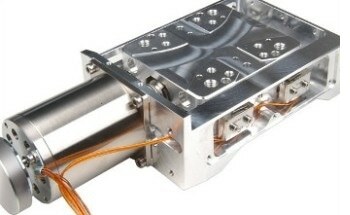 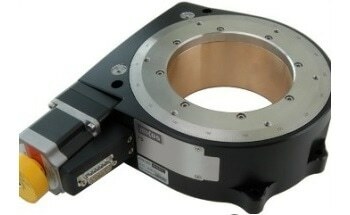 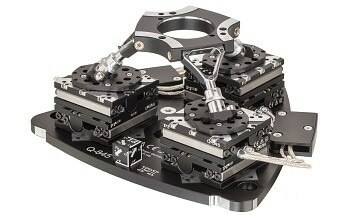 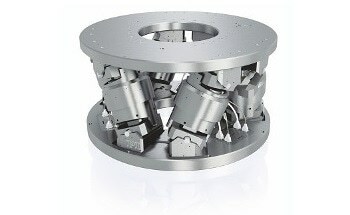 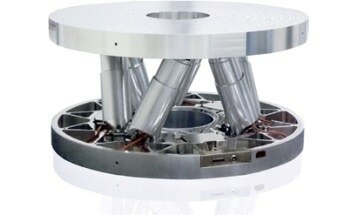 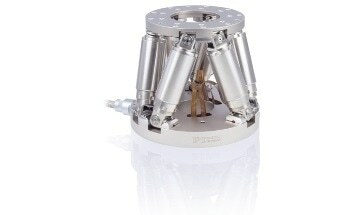 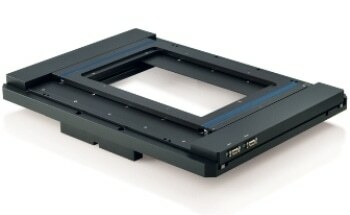 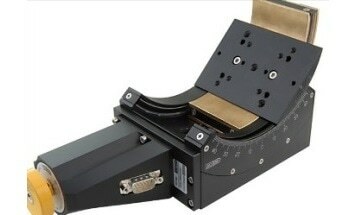 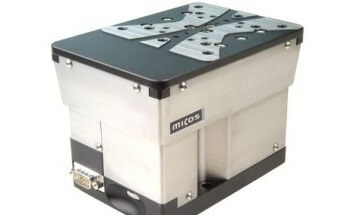 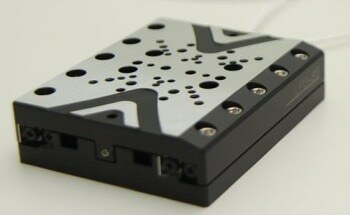 The belt driven DT-80 R rotation stage enables a much higher speed of rotation in comparison to other stages. 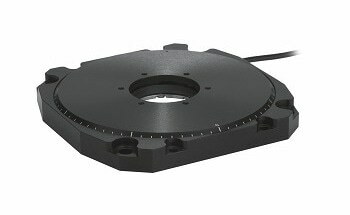 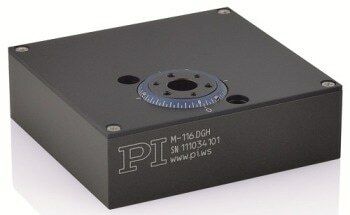 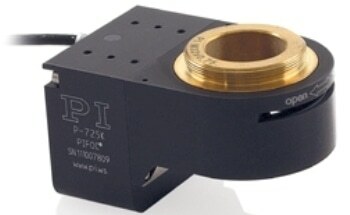 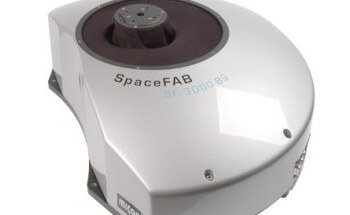 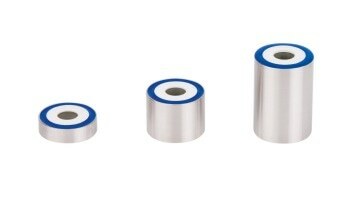 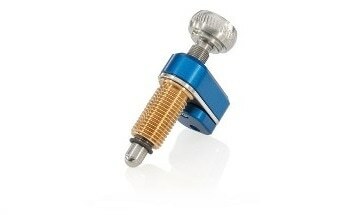 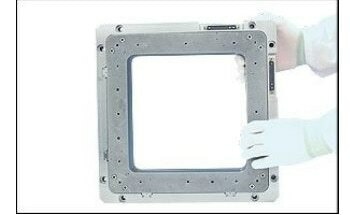 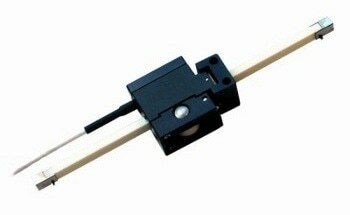 The large aperture of 40 mm diameter is suitable for a number of applications in the microscopy area. 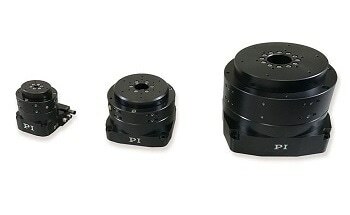 Preloading of the belt driven combination is done to produce an almost zero backlash and smooth motion. 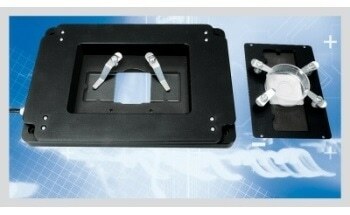 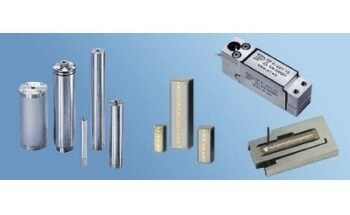 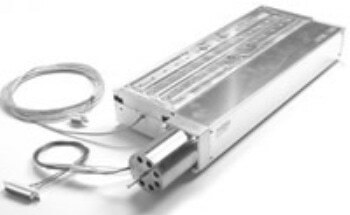 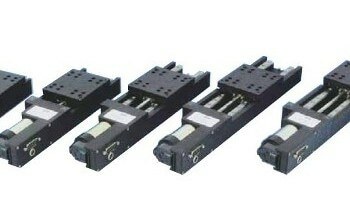 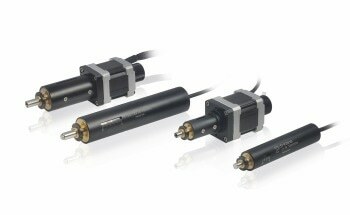 DT-80 R rotation stages are equipped with hall reference switches and are driven by a DC or 2-phase stepper motor. 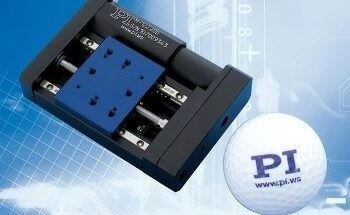 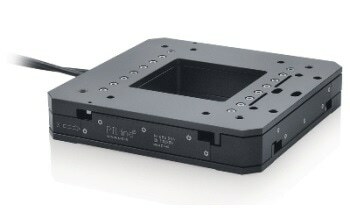 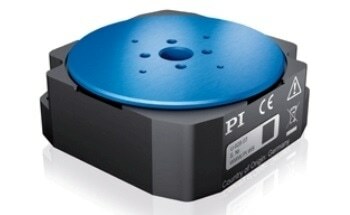 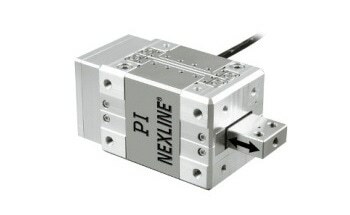 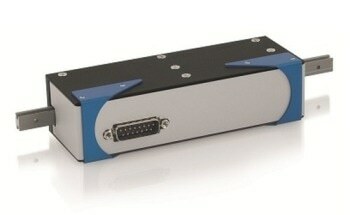 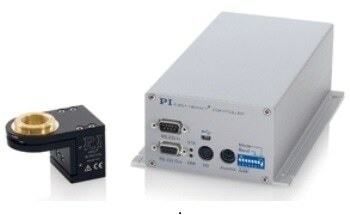 Furthermore, the DT-80 R can be ordered with our smc pollux motor- controller module.